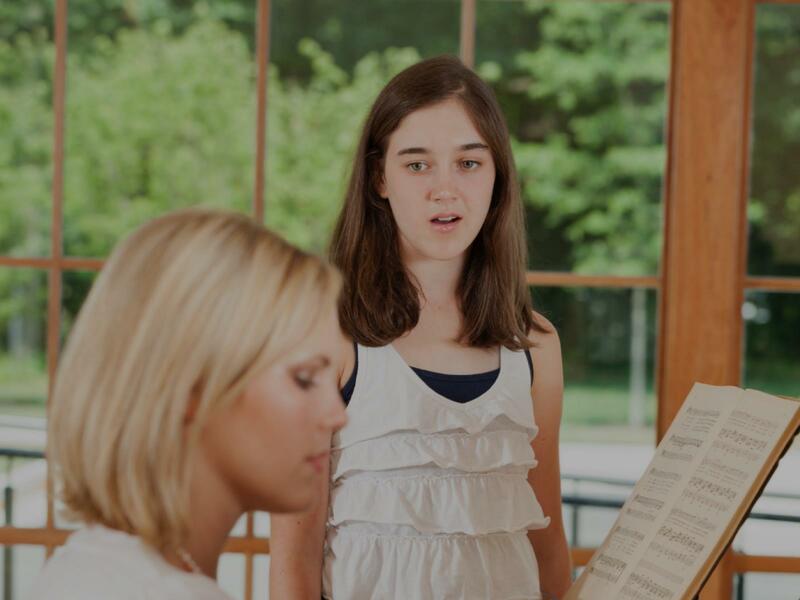 Looking for private in-home or in-studio Classical Voice lessons? Our Dobbin teachers are ready to get you started. Find your teacher today! has about 50 students that can pass each year in the whole GA state."